Today's classroom helper is a gal who I was lucky enough to meet last fall in Houston! Hi!! I'm Sally with Sally's Angelworks and I'm super excited to be over here posting today!! 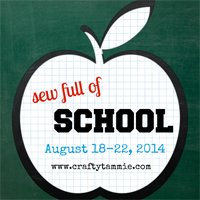 Thanks so much, Tammie for inviting me to participate in "Sew Full of School"!! I'm a homeschooling momma of 4...I actually only homeschool my younger three as my oldest is in college (yay! it worked!!)... and my youngers are taking outside classes once and twice a week and then they do the rest of their work with me at home (and a lot of times at Starbucks! LOL!). So, I work one day a week at the place where they take classes, and one of my tasks that I said I'd do this year is to recreate the "Tuition Box"!! As I was making it, I thought of a million ideas you could use this for as you start your school year, the best one being a "Kids' Love Note Box"!! Let's make one of these!! 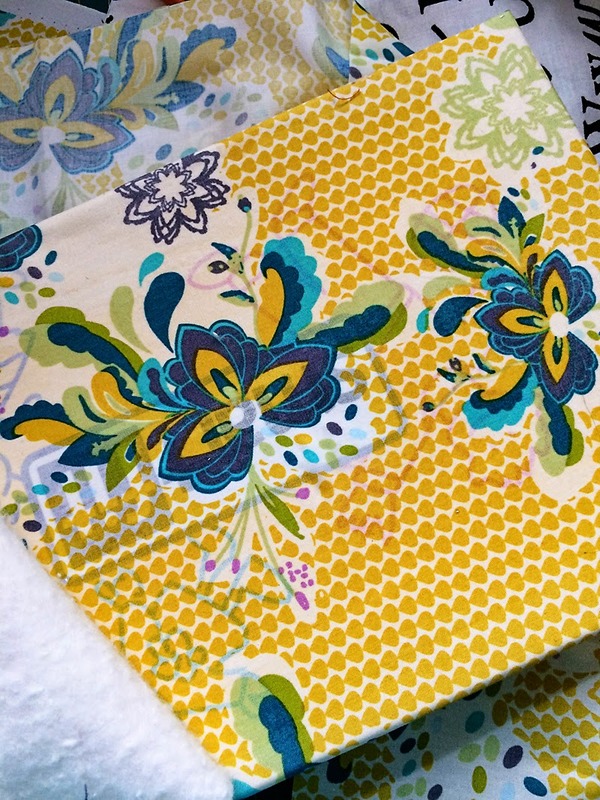 You need a couple of half yards of your favorite fabric, an old (or new...we all need new shoes, right?) 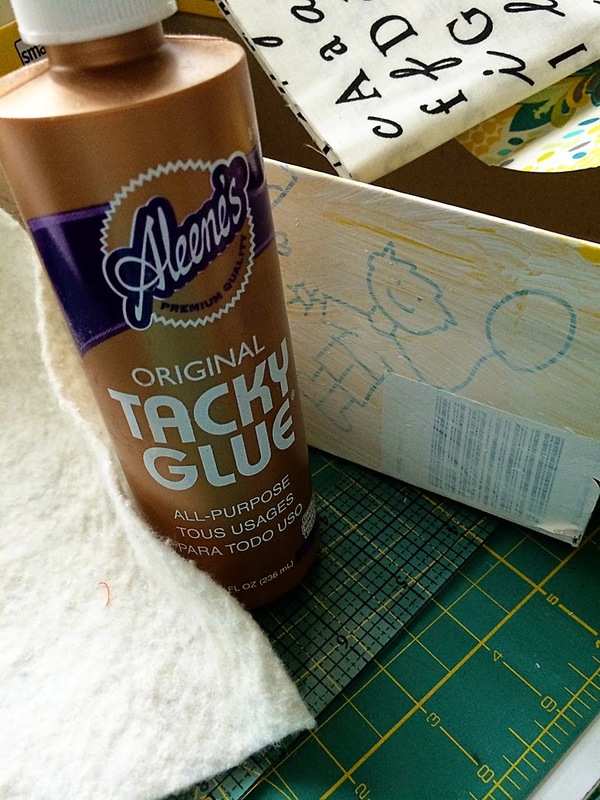 shoe box, some Aleene's Tacky Glue (magic glue is what I call it!!) and some batting scraps! Have the edges meet up on one corner.and trim! 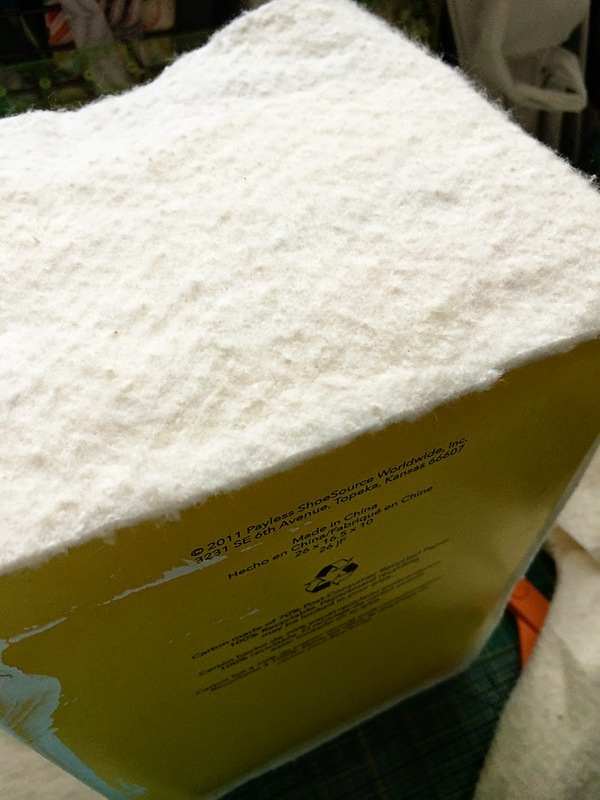 Here's what it looks like on the top. I cut my batting a little wide and matched it against the bottom edge of the box. My main reason for using batting really is to cover up the yellow!! Here's an example of why I used batting (above). This is my lid. 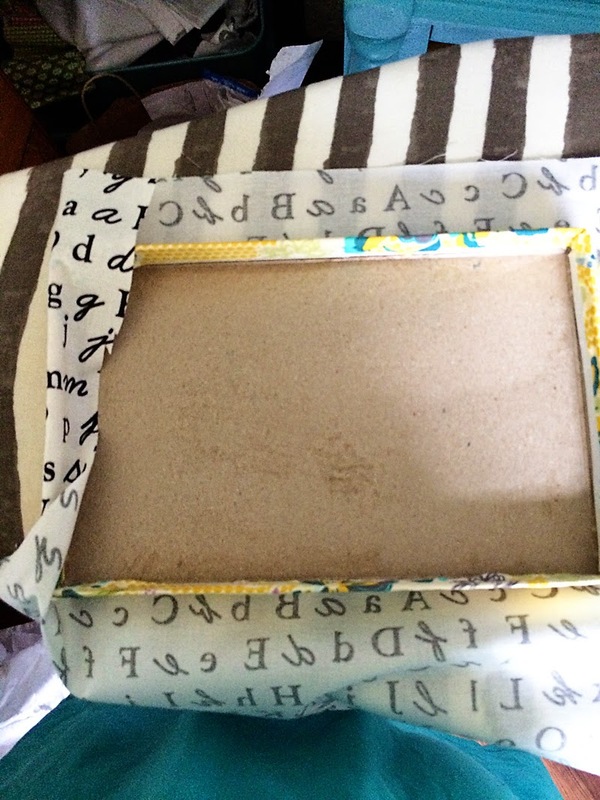 I covered it beautifully with Emmy Grace fabric (by Bari J Designs), but you can still see the writing on the box top!! Thus, batting!! Lay your top down on top of the wrong side of your top fabric. ABCs are so perfect for back to school, right??? Make sure your fabric will go inside your top easily! And trim the excess!! 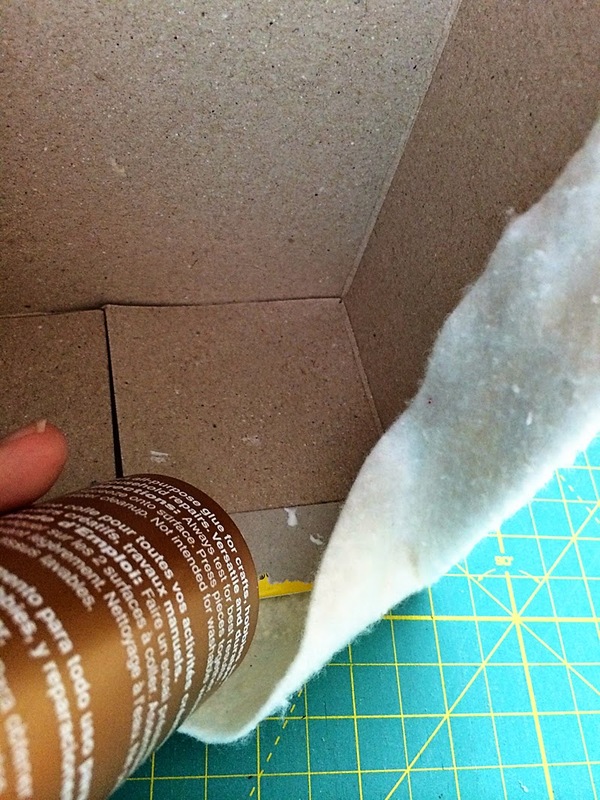 Do the same for the outside of the box wrapping it like a gift and gluing all around and in between layers. 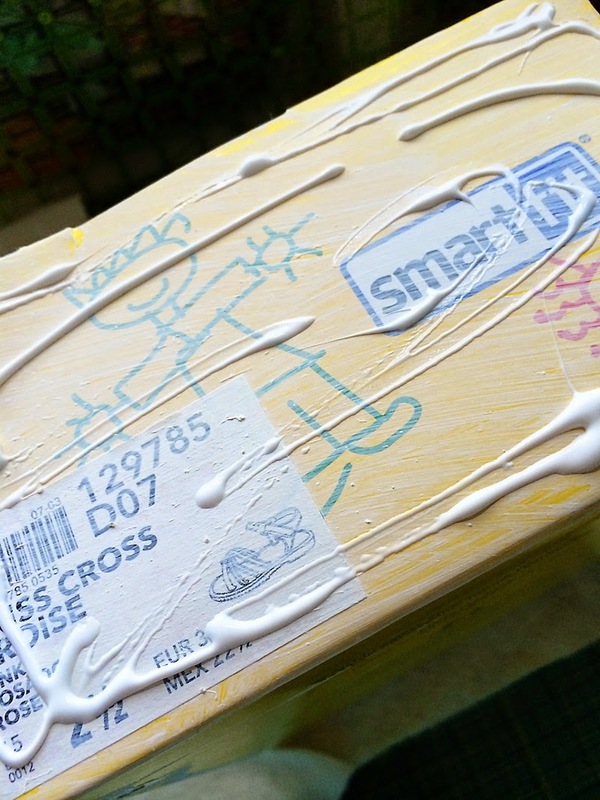 You will love that Tacky Glue! It truly is amazing!! 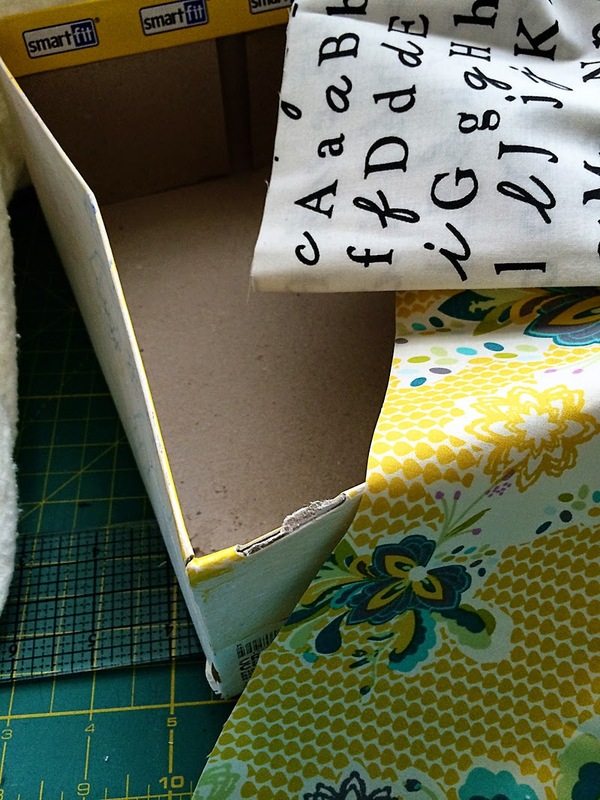 This is how your box should look after gluing the fabric on! 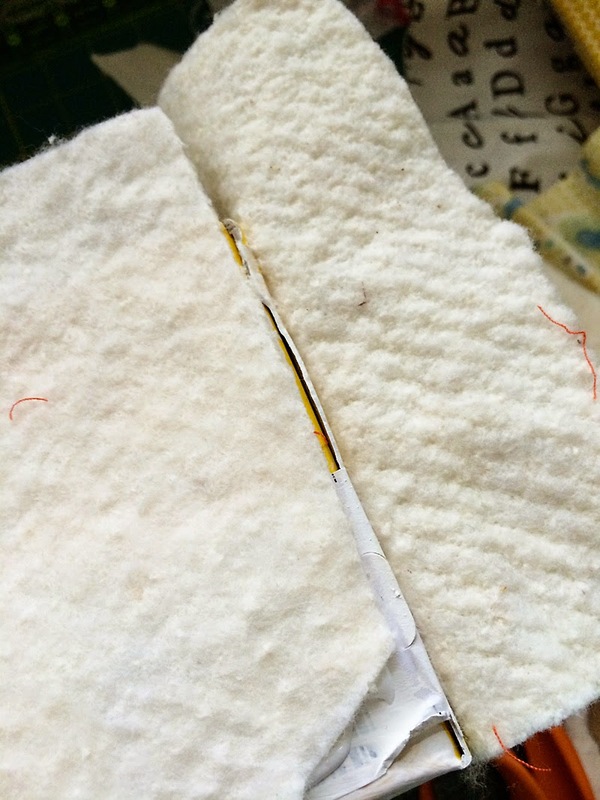 You can finish the insides by folding a little hem all around your raw edges. Now, back to the lid! 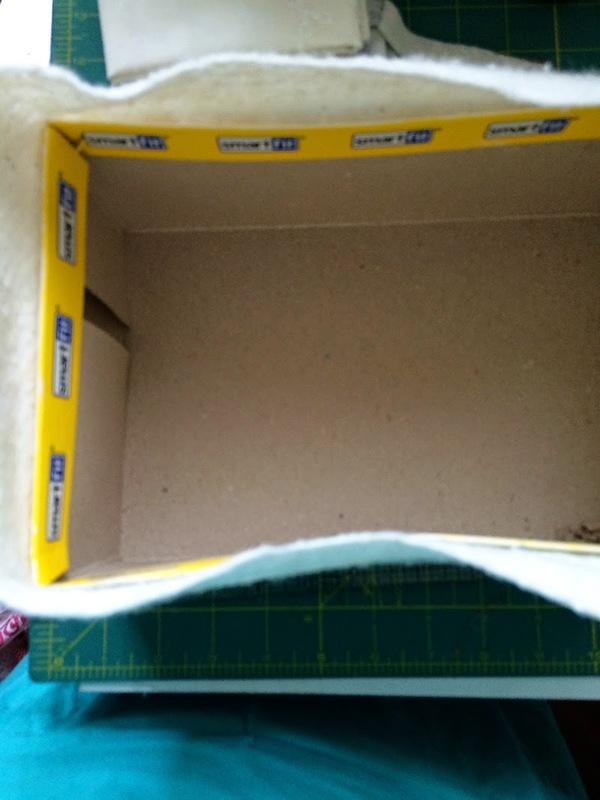 You need a big slot for putting your notes into your box! Zigzag around (You can draw this first if you want to!) in a rectangle leaving about a 1/2" width and long enough for cards! You can free motion quilt a little sign that says "love notes♥"
Then add your little note!! I found a bunch of printable notes that you can make for your kiddos going back to school on PINTEREST...go to my board "kid love notes"!! And print away!! Now, you say your 16 year old son doesn't' really want to mess with a box of notes, huh? 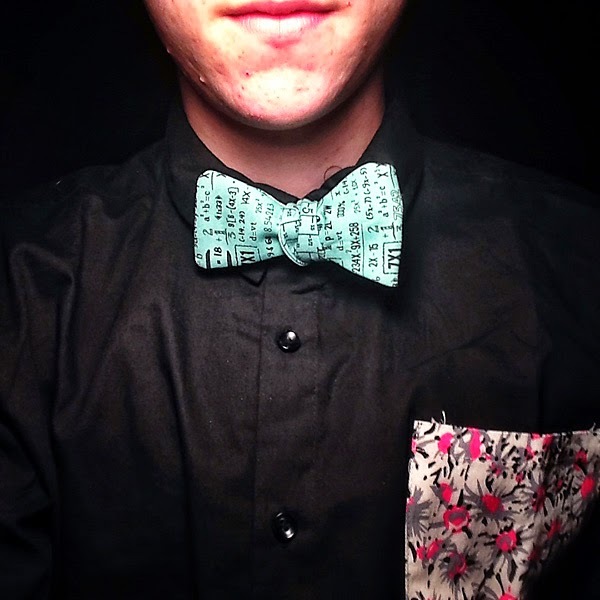 Make him a "Back to School" bow-tie!!! I used Martha Stewart's tutorial and pattern found HERE!! Perfect Back to School Hipster-ness!! And as a fun giftie to you for reading all this way, I'm giving away a pin cushion to one (maybe two!!!) lucky reader! 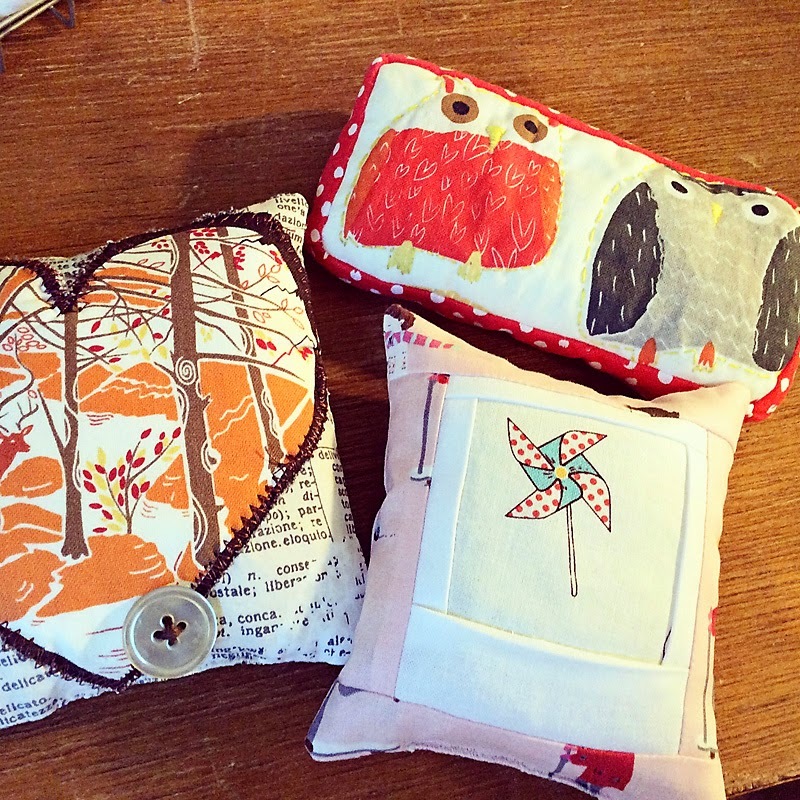 (*pin cushions pictured have already been given! But they will be similar!!) Lately, I've been inspired to make a bunch of different kinds. Leave a note here saying what school trends you've been loving lately for an entry. For other wildness (including my Merry and Bright August series on Tuesdays and Thursdays this month), go check out my blog here at Sally's Angelworks! Thanks again, Tammie for having me over here at your super-inspirational blog! Happy School Year and Blessings from Sally's Angelworks!!! What a fun project! 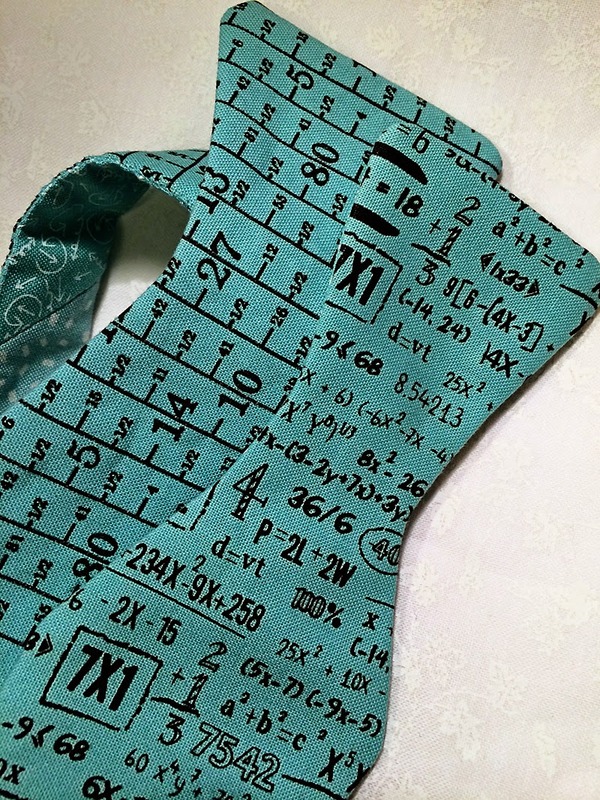 And a great way to use up some of those batting remnants that we all have taking up space in our sewing studios. I also love the idea of adding notes to your kiddo's lunch box. Or how about a joke of the day to get them smiling? 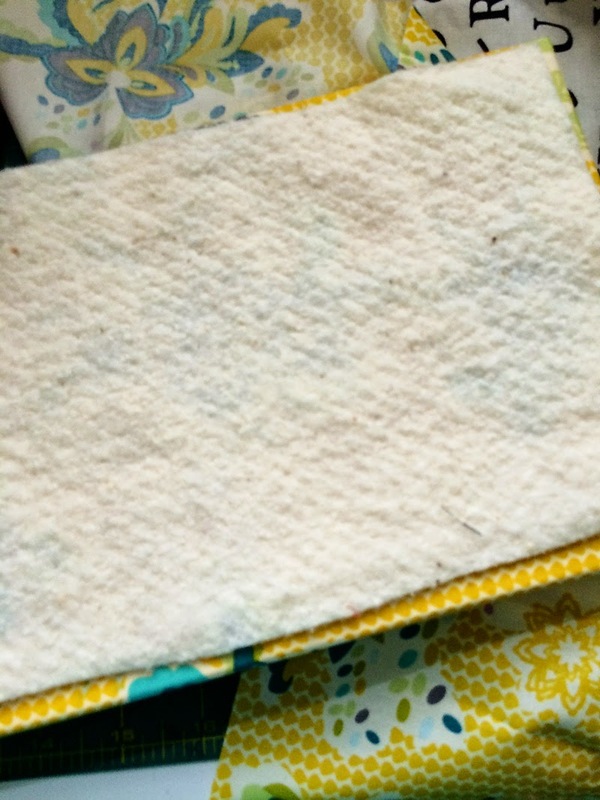 Thanks so much for this guest post Sally! Enter to win a pincushion using the rafflecopter widget below! I love the reusable lunchbags that are popping up everywhere! Leaving post it notes saying I love you and Have a nice day in your kid's lunch boxes. I love you giveaway. This is so personal as well as adorable and would be honored to win one. Thank you for the chance to win. Kids need to be reminded daily that Our Father is writing our story. Sally is so talented and creative. Check out her blog for more ideas. I'm liking all the new kids backpacks that are being made rather than purchased.